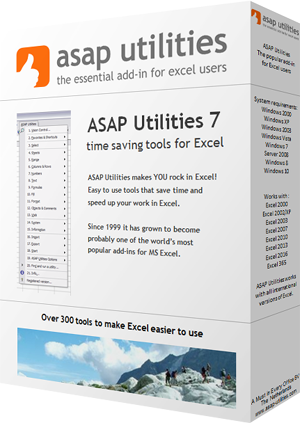 This utility removes all completely empty rows on your current worksheet. The utility removes all rows without data within the used range in your worksheet. It does not reduce the number of available rows in your worksheet. For every row that is removed Excel automatically adds a new empty row at the end.